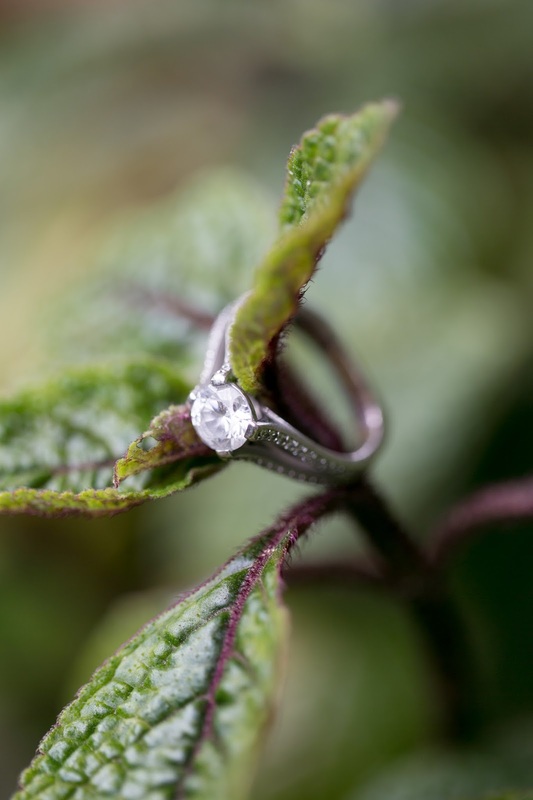 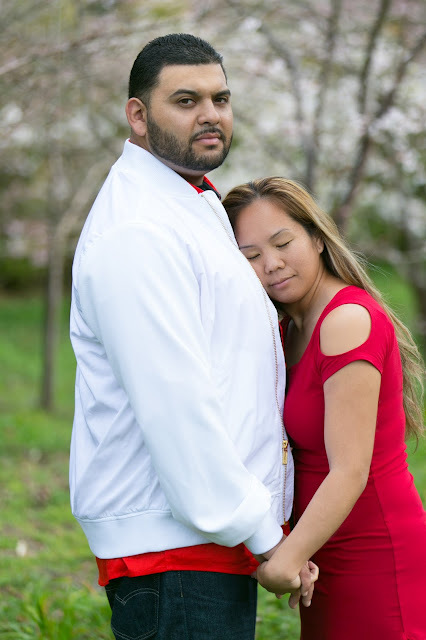 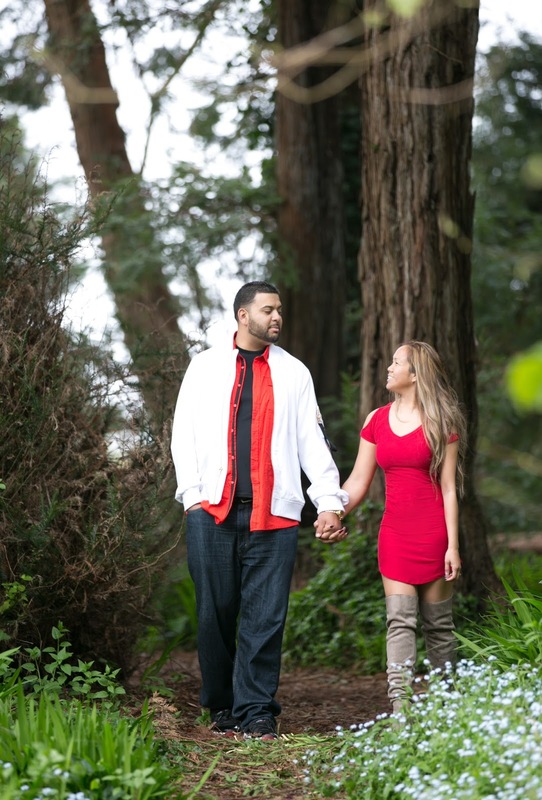 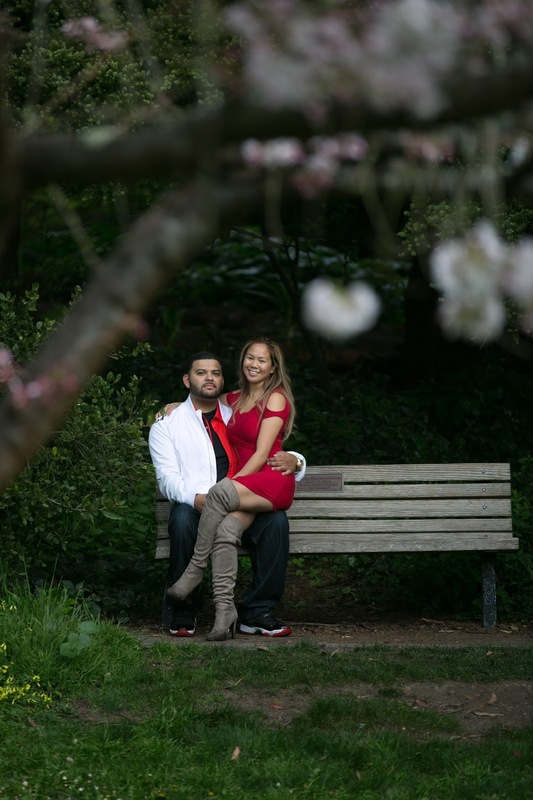 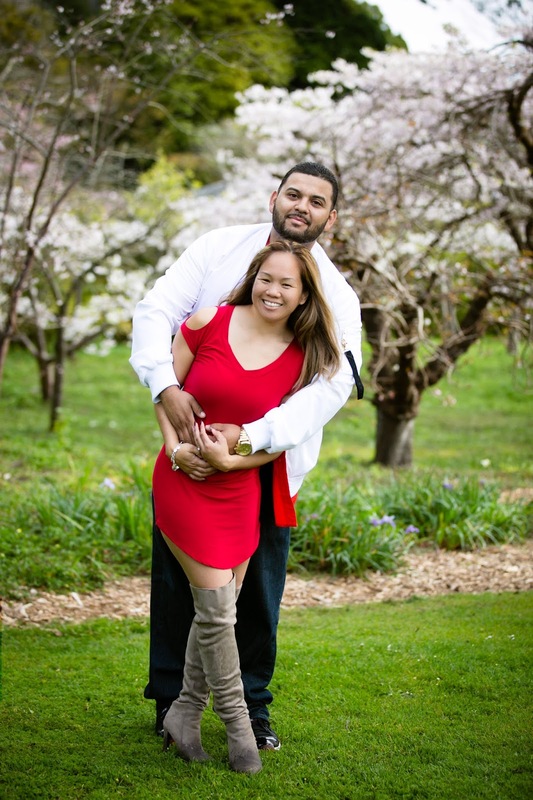 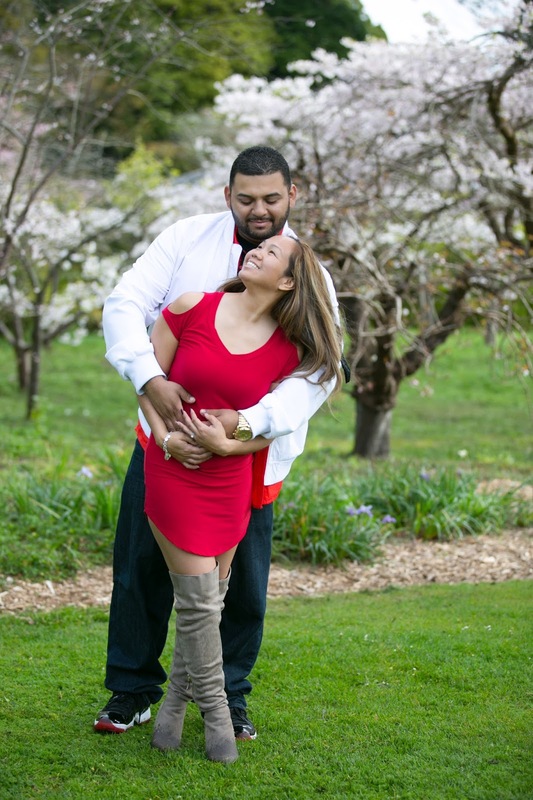 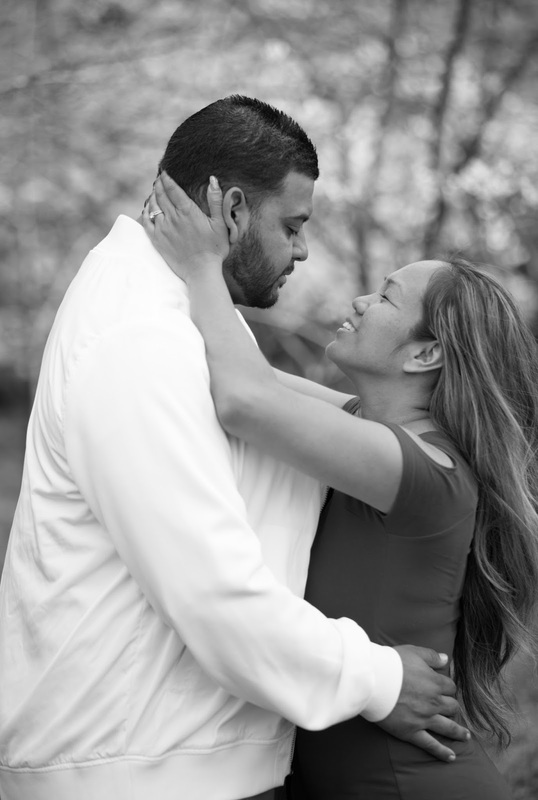 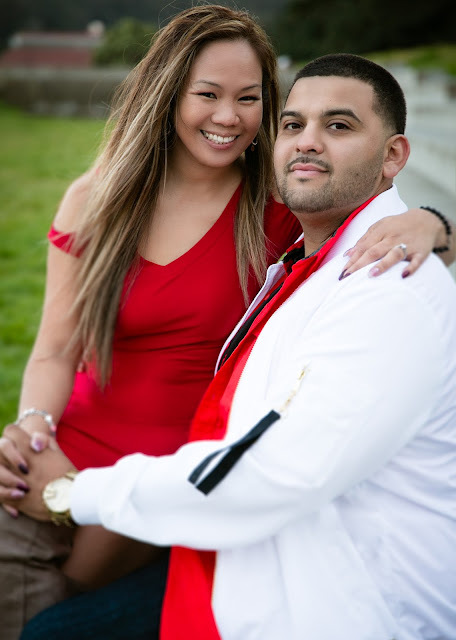 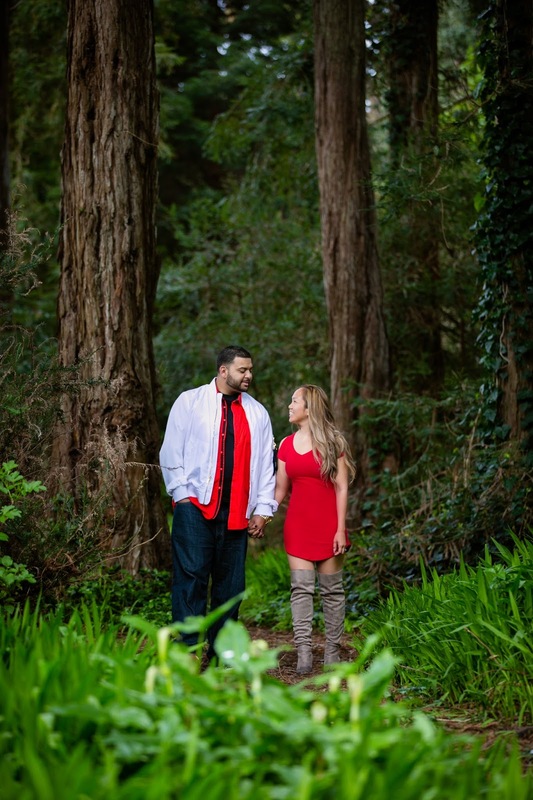 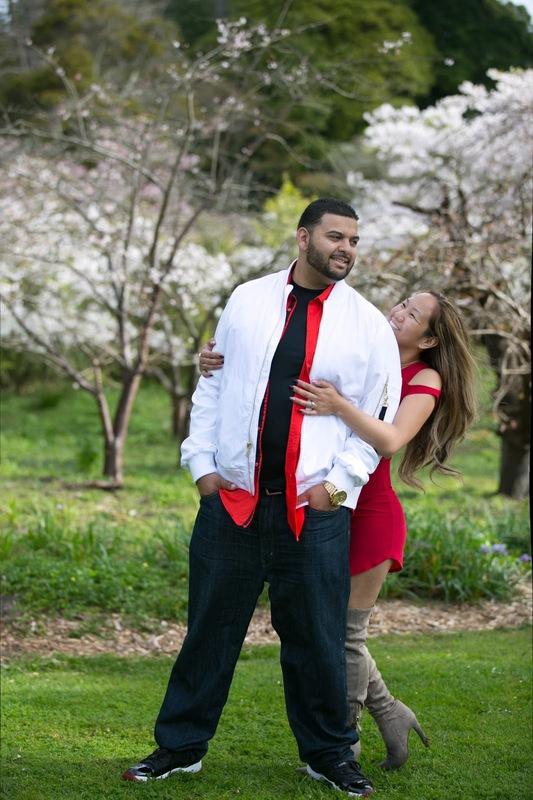 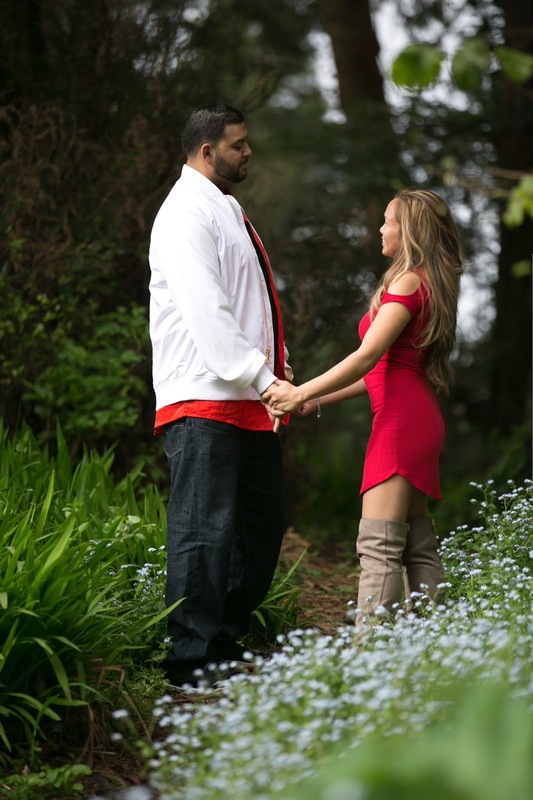 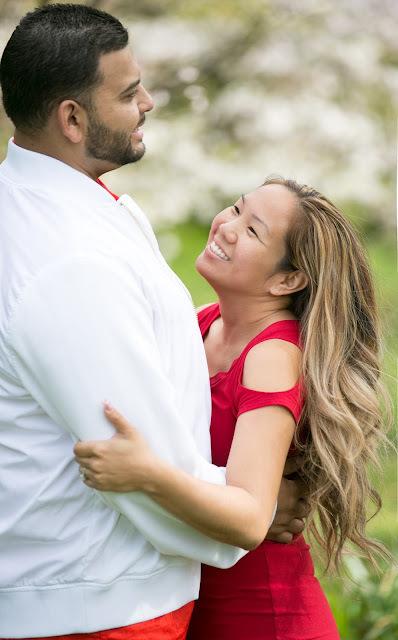 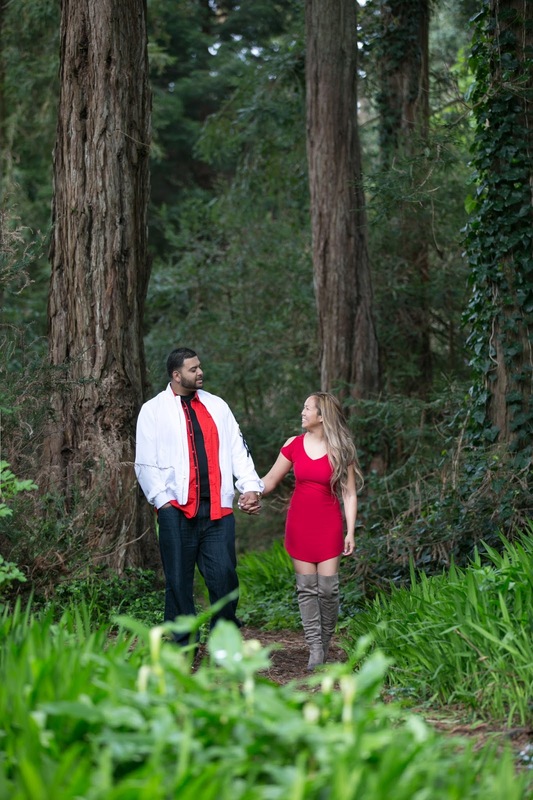 New on the blog is Jersey and Frankie's San Francisco engagement session! 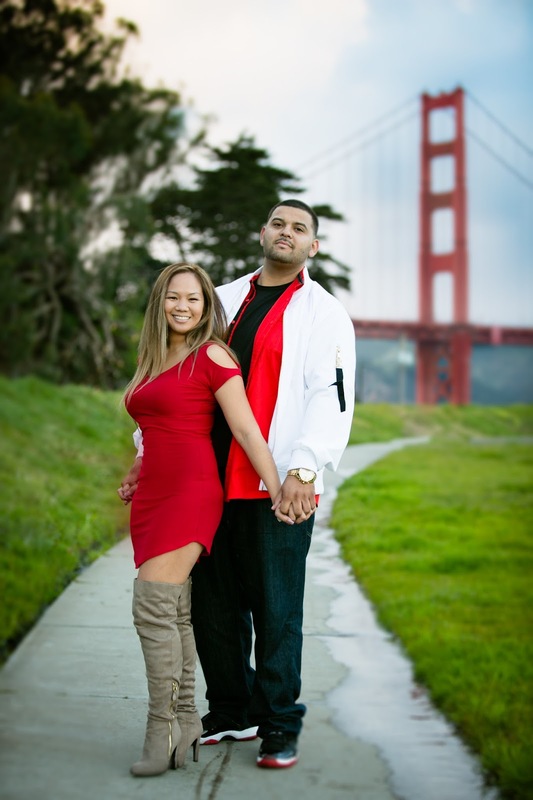 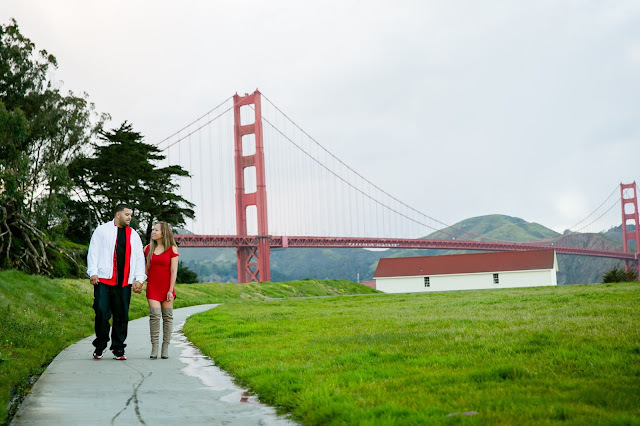 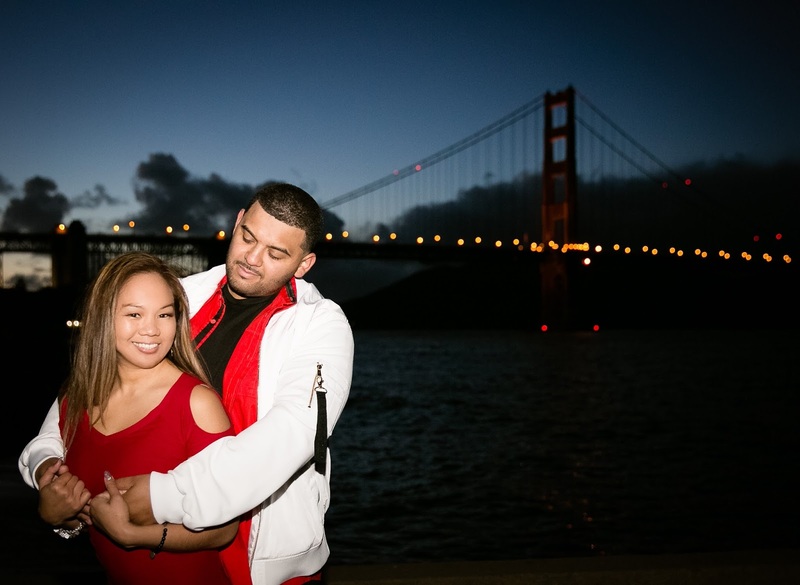 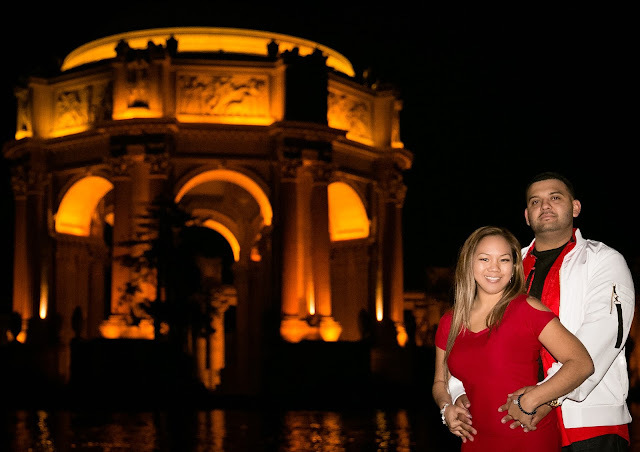 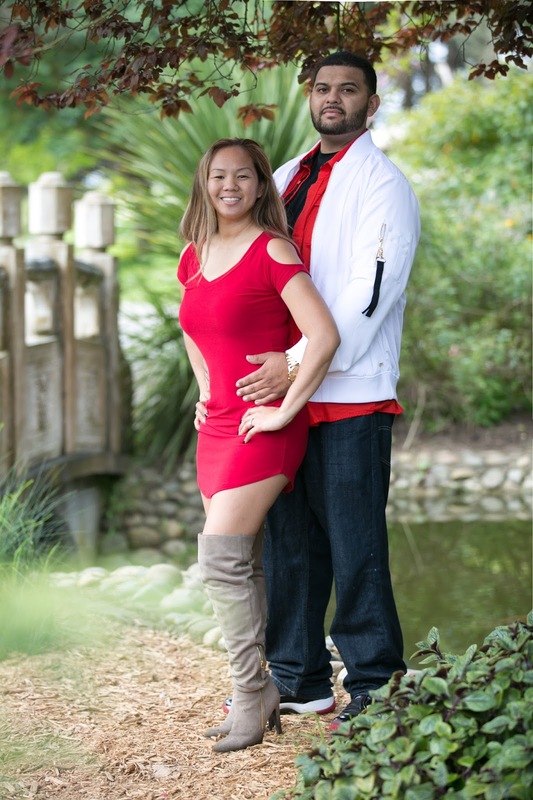 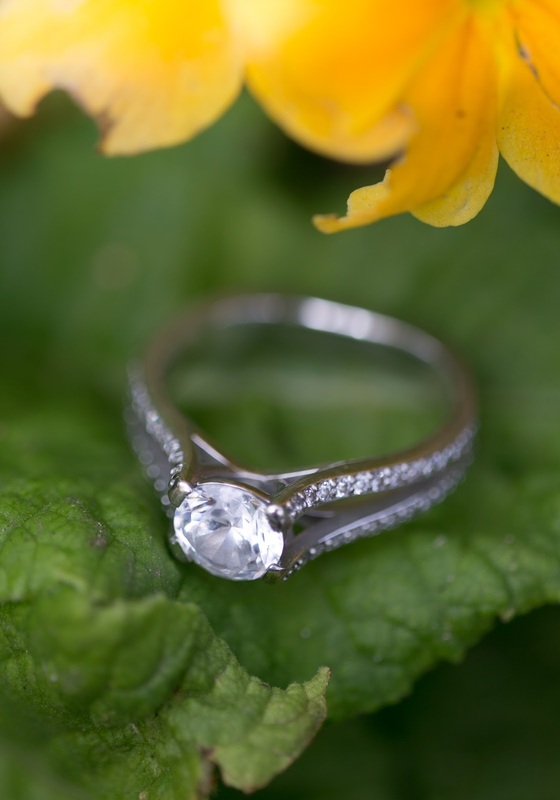 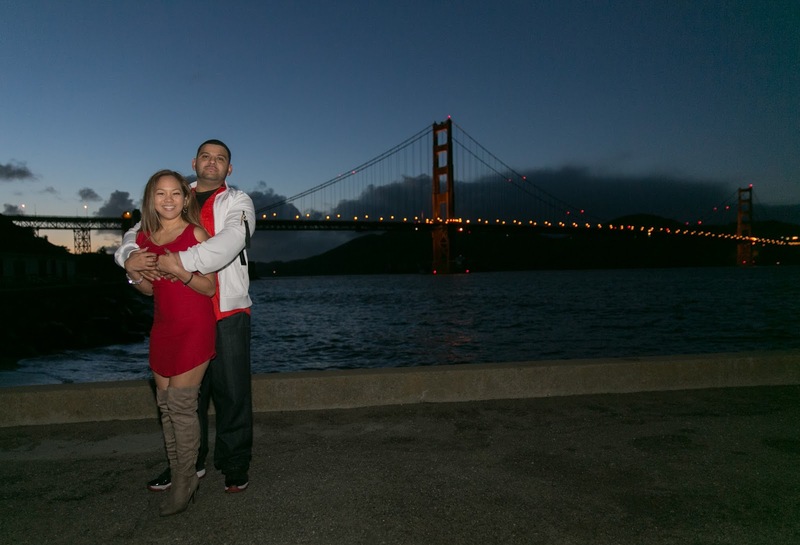 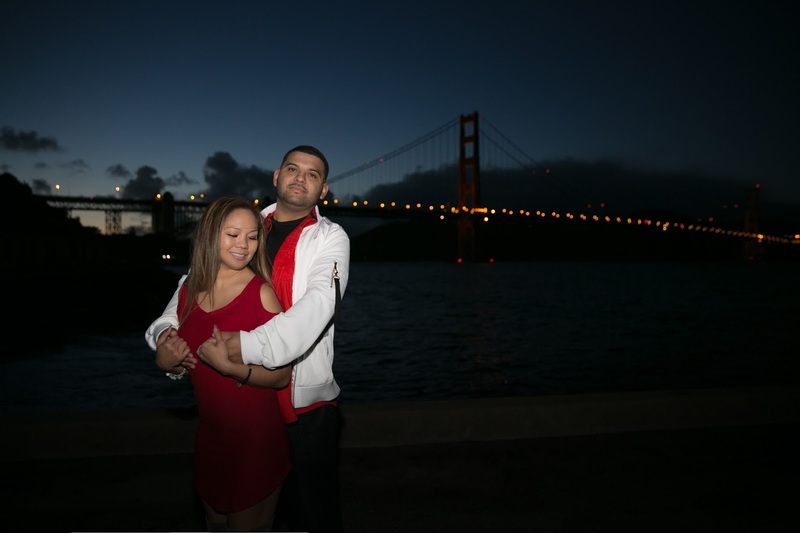 I had a blast capturing them at San Francisco's Golden Gate Park, Palace of Fine Arts, as well as Crissy Field. 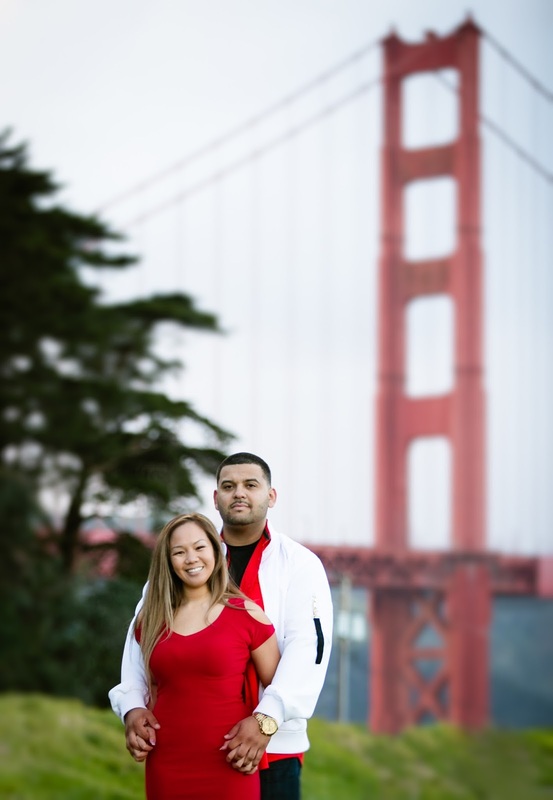 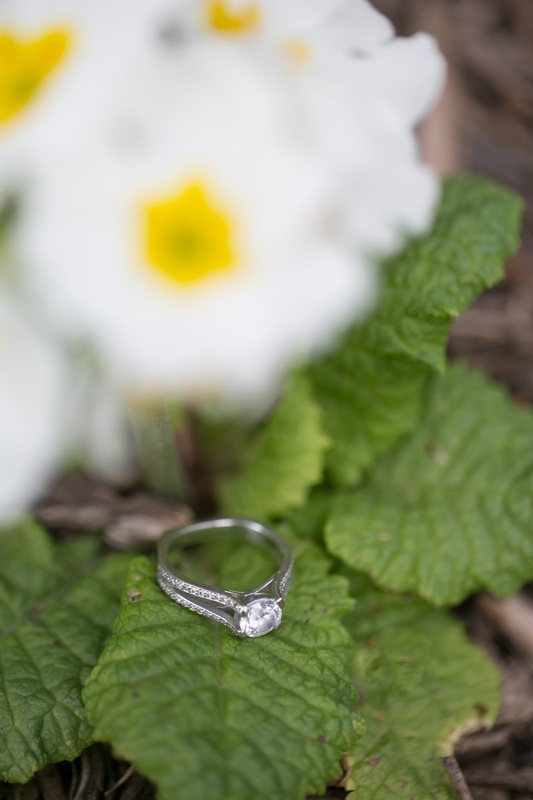 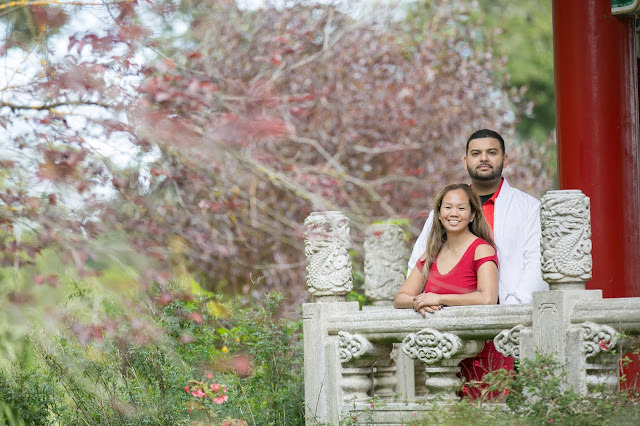 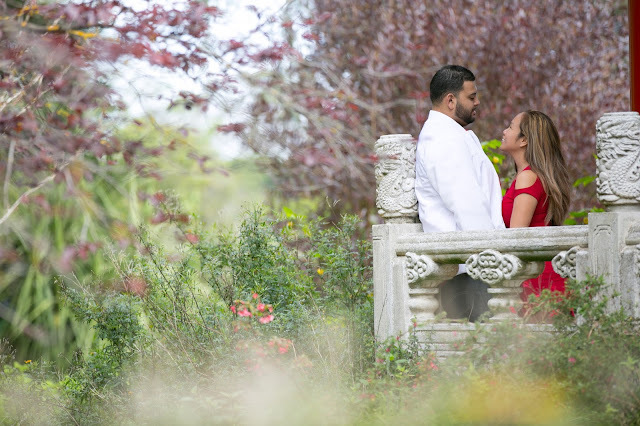 I'm looking forward to capturing their big day later this year!